e4jConnect is a service of the e4j Group, a company with over 6 years of experience in Software Development. 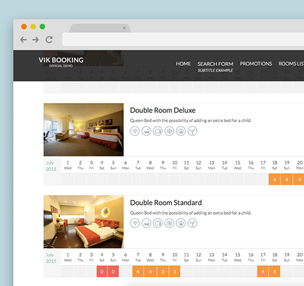 The Booking Engine we provide is VikBooking, a famous and reliable server-side software trusted by hundreds of Hotels in over 70 countries. 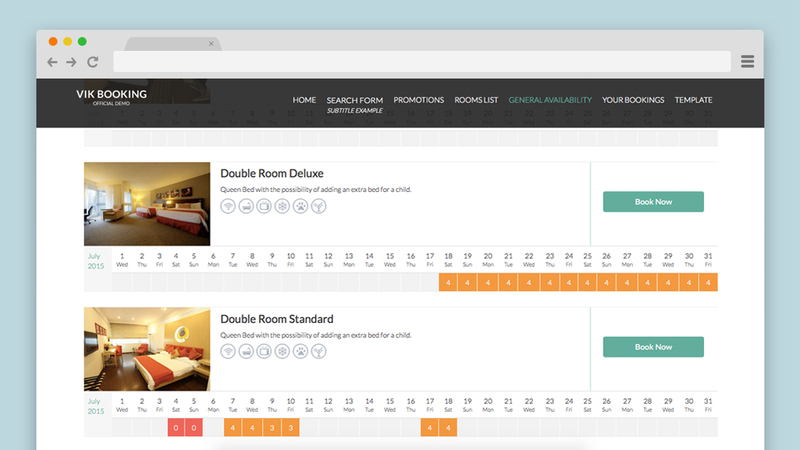 Nothing to be compared to a 'Book Now' button or to a Booking Form that will take your guests onto an external website. Also, the Hotel website will run on Joomla!, which is the most powerful Content Management System to build websites. 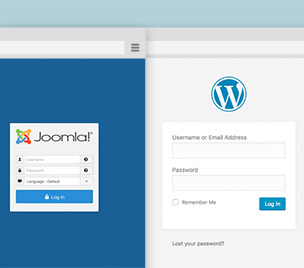 This will give your website security as well as a professional look of your company. 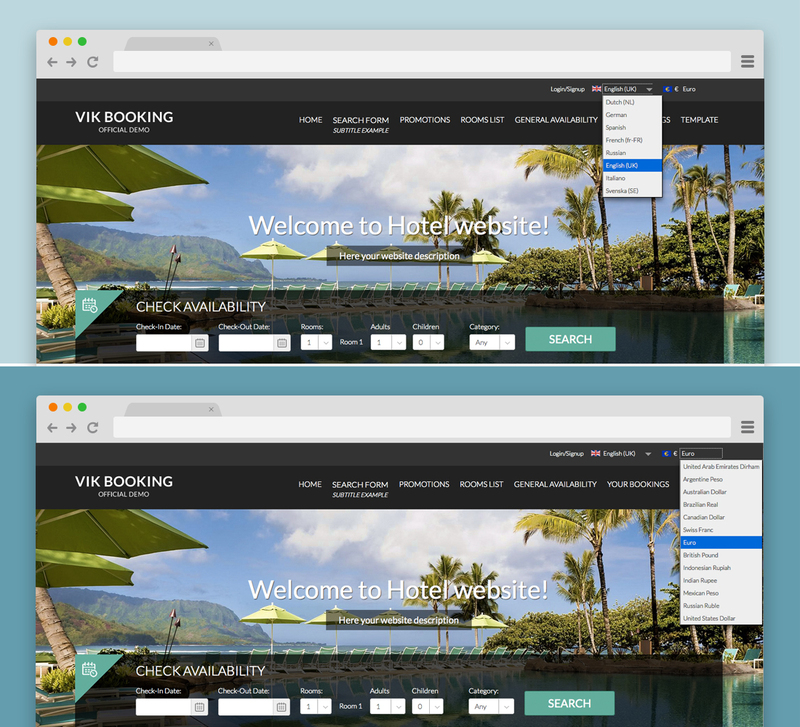 Static HTML pages with a booking button, offered by the majority of the Providers, are old school and your company will not benefit from such solutions. 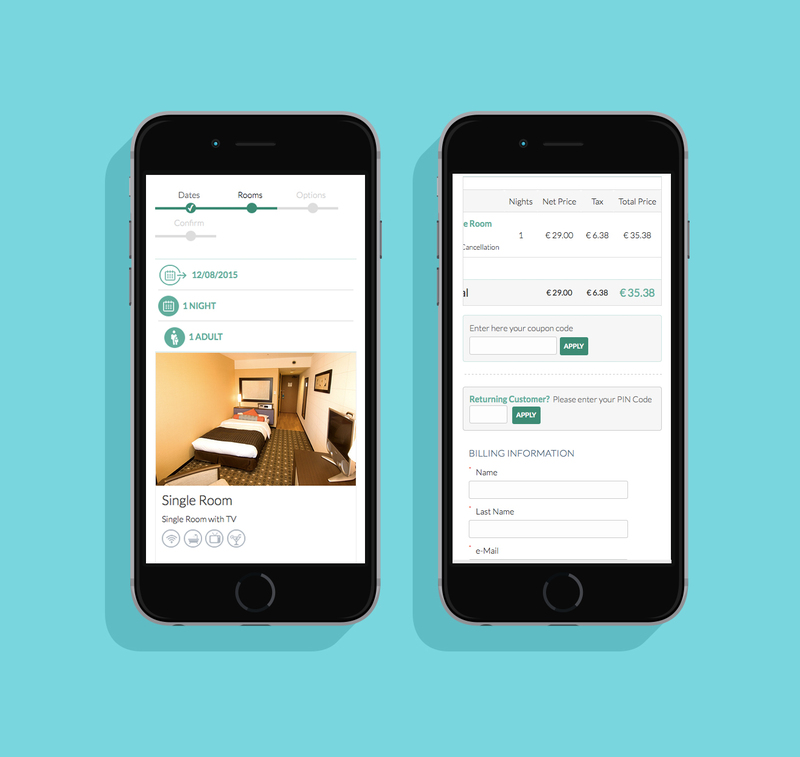 Nowadays, having a powerful Booking Engine and an attractive website is no longer enough for Hotels because over 70% of the bookings come from Online Travel Agencies. 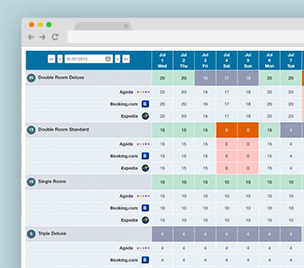 e4jConnect combines the power of a real Booking Engine with the usefulness of a Channel Manager at an affordable and competitive price. 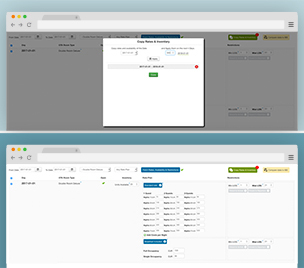 For those knowing the world of CMSs, this is an innovative and revolutionary solution that has never existed before. Free subscription termination. Pay as you go. 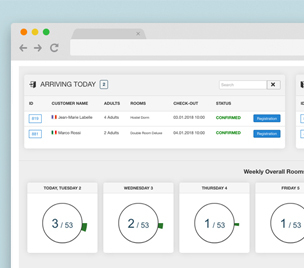 Collect bookings and payments from your own website. No third party URLs. Real-time online updates and availability. Same software and service provider: e4jConnect. 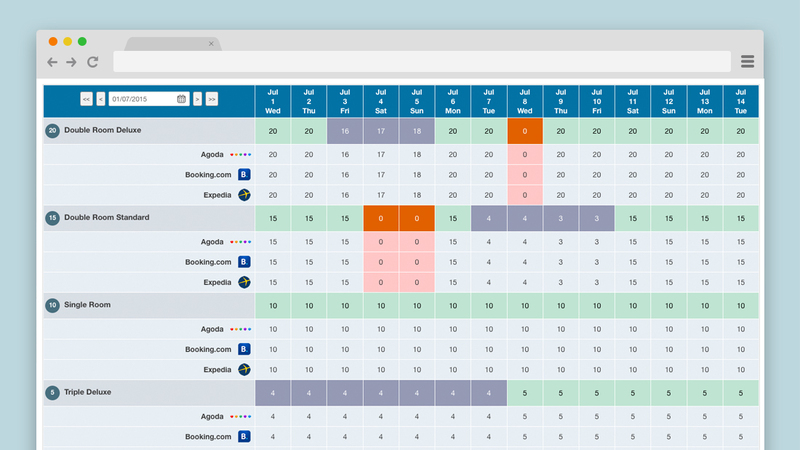 The Booking Engine runs on your own website with your own graphic. 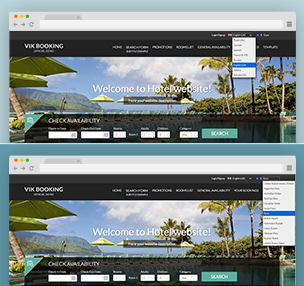 No booking buttons, booking forms, pre-set styles nor external websites. 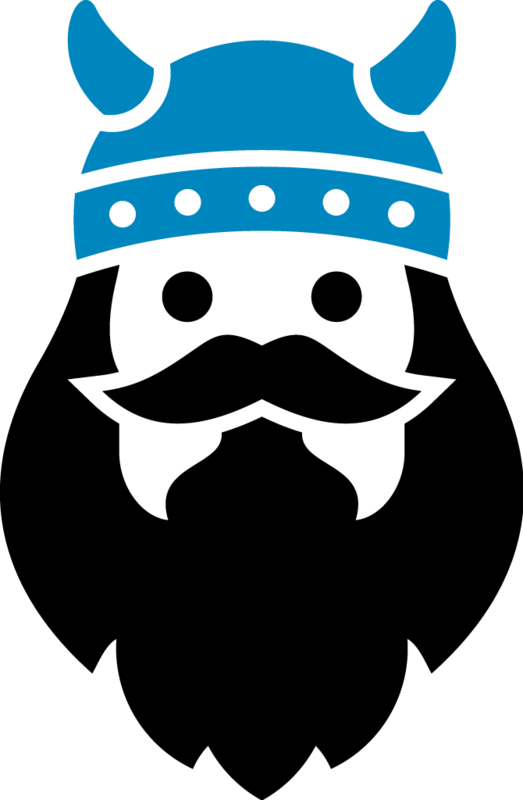 You collect the money and save on third party fees/commissions. No need to wait for the provider to pay you. 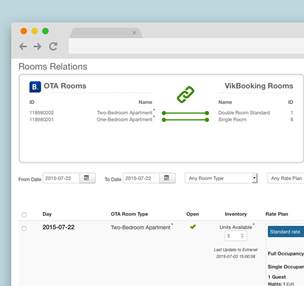 Put more of your rooms online and forget overbookings. 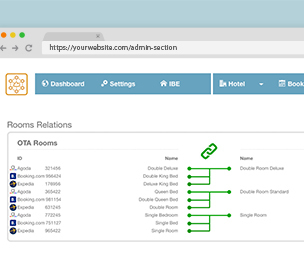 Two-way connections with the main OTAs to widen your reach. The channel manager is on your own website. No need to access the provider's website to manage your bookings, rates and availability. 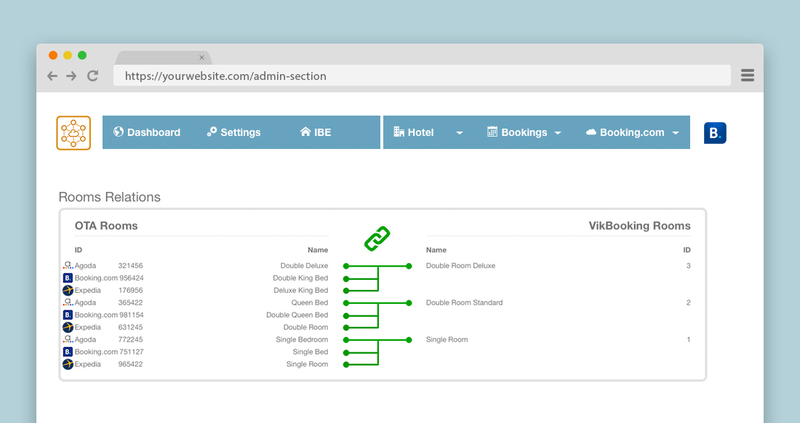 Take a look at the main features of the Booking Engine and the Channel Manager. modern look and easy to use. Bookings will take place on your own website, not on the Provider site. 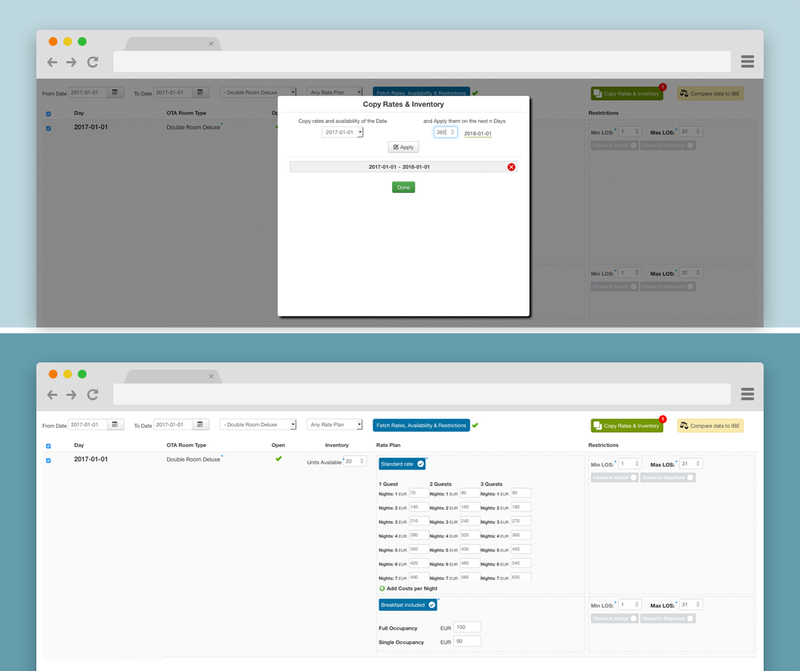 access the channel manager directly from your own website! Faster, Safer and New! real time updates of rates and availability. Close or Open for sale your Room Types and Rate Plans with one click. load the inventory for the years ahead with just one click. Maximize your bookings and save plenty of time.